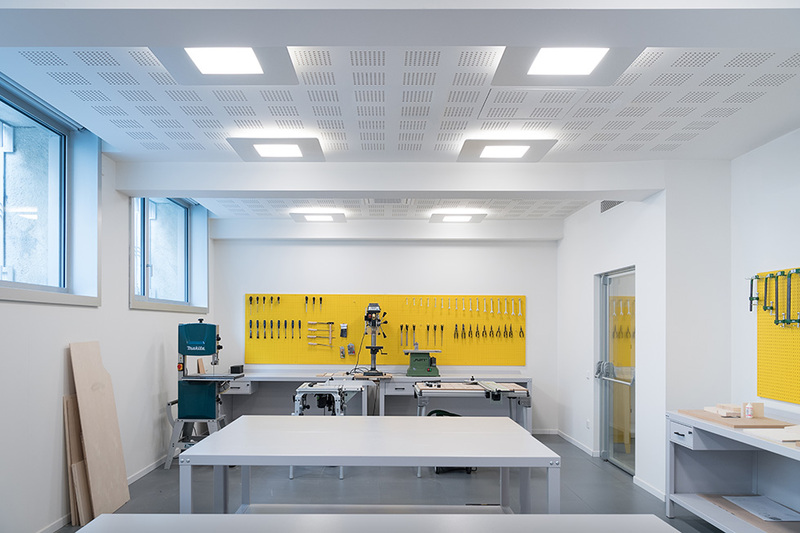 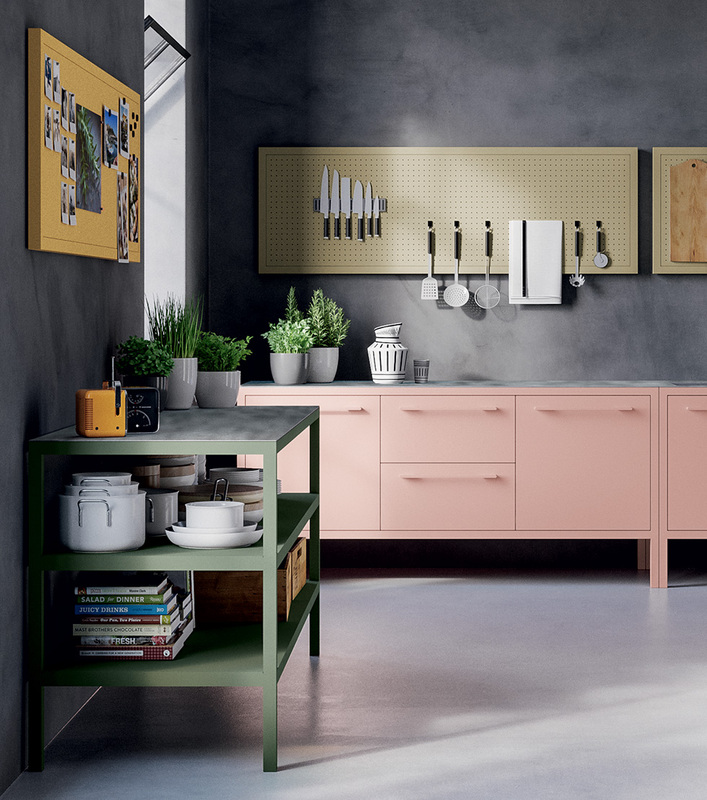 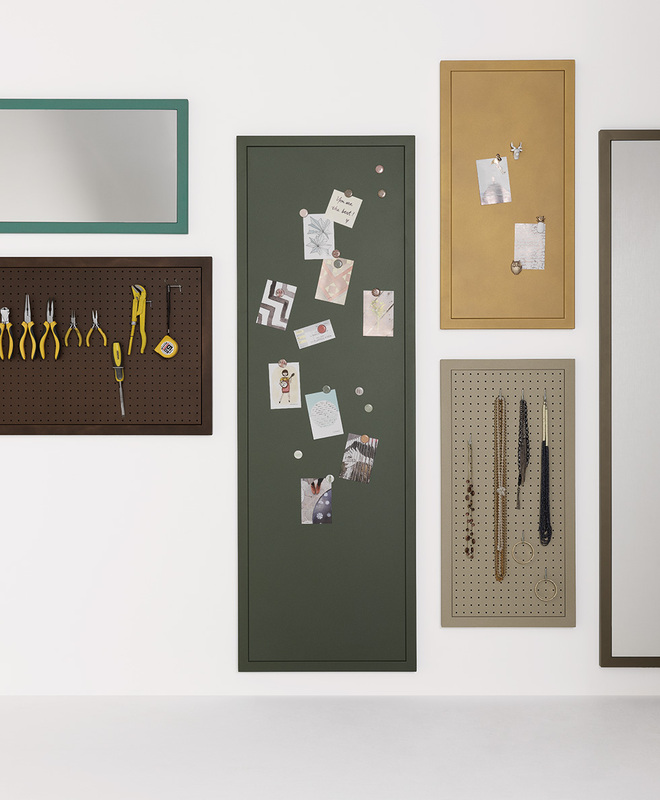 The wall-mounted items in the Frame range feature square tube frames running around the perimeters of the mirrors and the solid and perforated metal surfaces, which can be used in conjunction with magnets and hooks for all sorts of purposes and in a variety of situations. 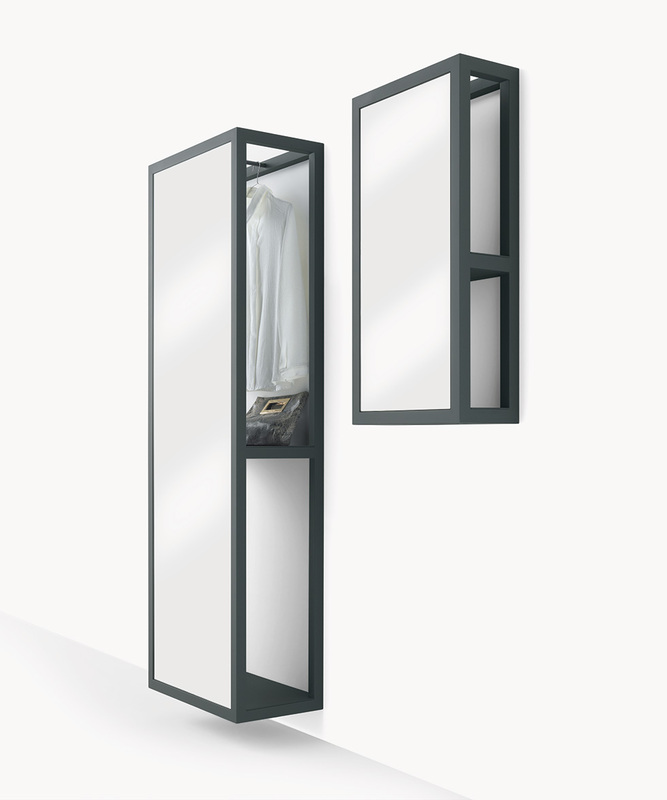 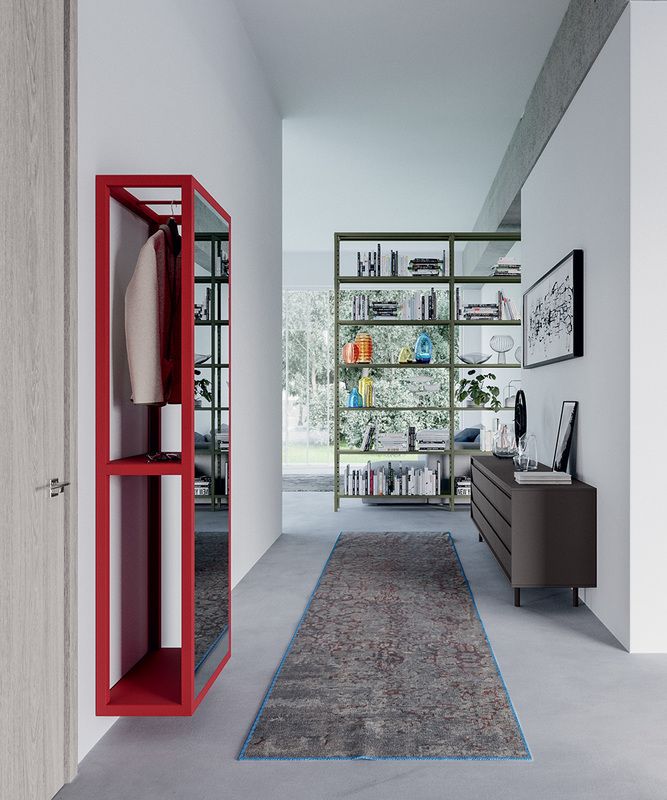 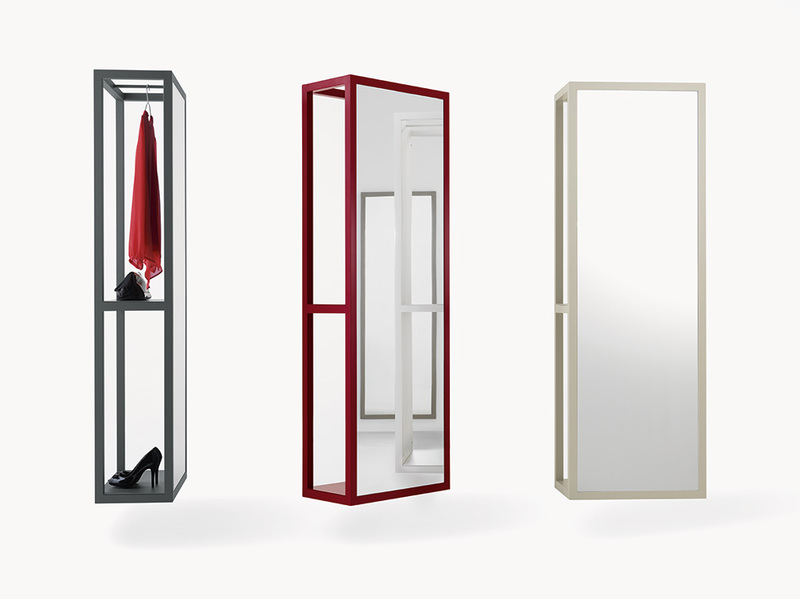 While the mirrors with shelves have very simple shapes, their smart designs serve two purposes. 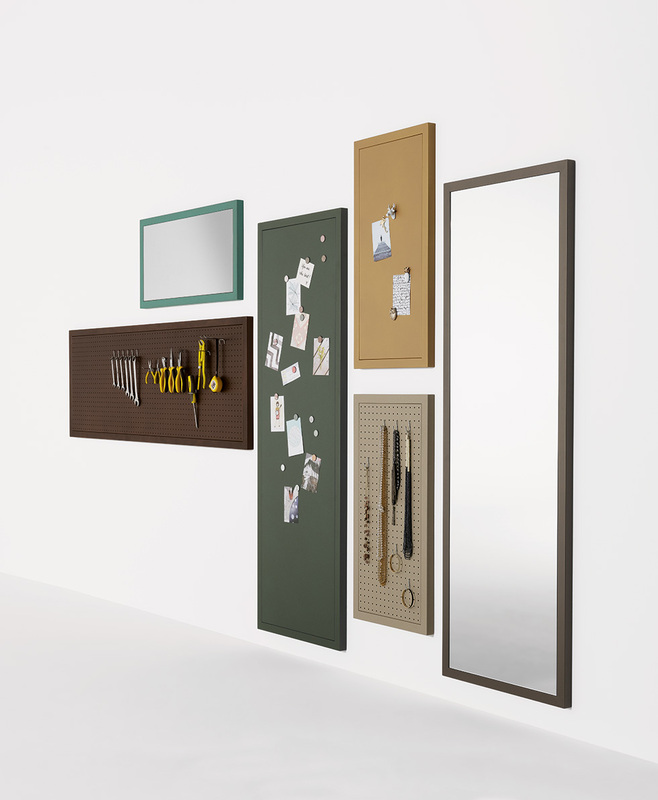 materials metal finishes all Fantin finishes mirrors and small wall panels widths cm 45 / 17.7" mirrors and small wall panels depth cm 3.5 / 1.4" (con ripiani cm 20 mirrors and small wall panels height cm 60 / 23.6" mirrors and big wall panels widths cm 60 / 23.6" mirrors and big wall panels depth cm 3.5 / 1.4" (con ripiani cm 32 mirrors and big wall panels height cm 180 / 70.9"